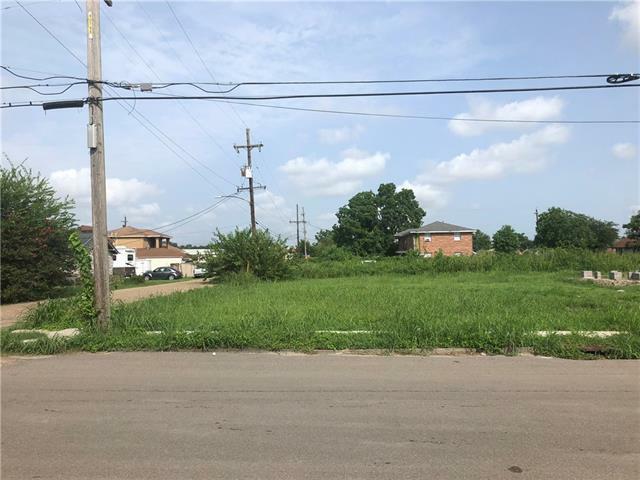 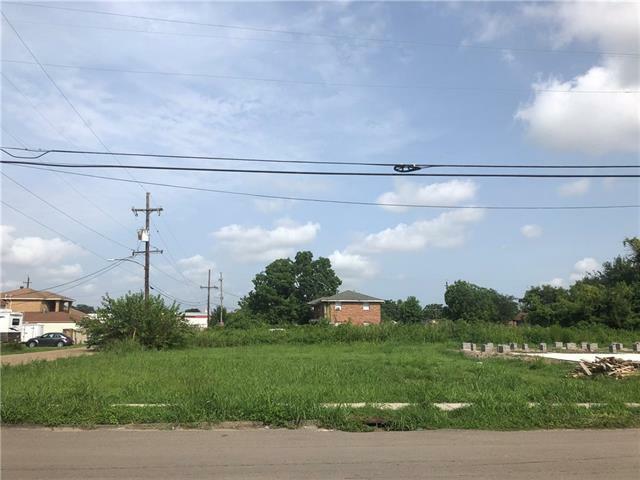 1200 & 1202 Delery -Huge 61 x 110 corner lot minutes from downtown New Orleans. 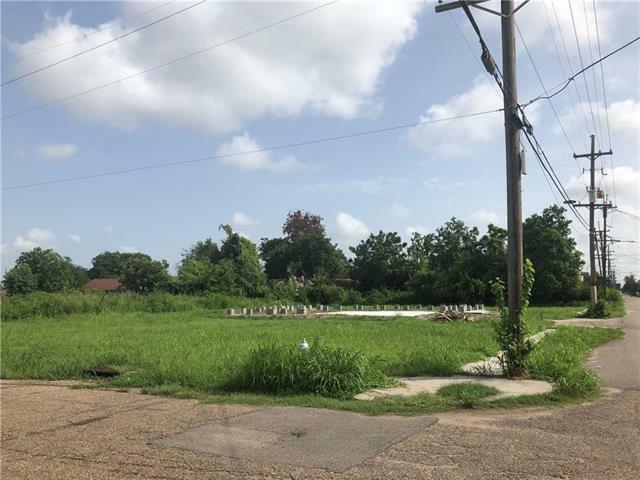 Build your dream home or subdivide and build 2 homes. 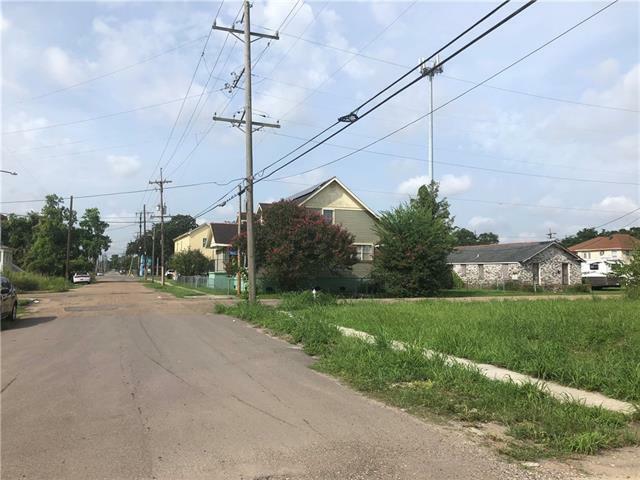 Zoned for single family or a double.